Lighthouse Outdoor Lighting of Greensboro creates landscape lighting designs that are visual masterpieces. We focus on bringing out the very best in your property with the latest in lighting design techniques. 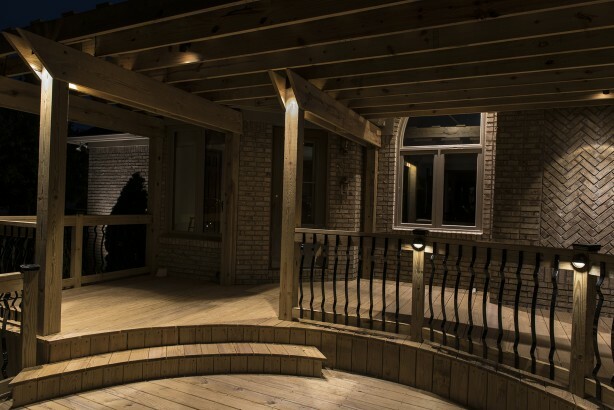 Enjoy the outdoors long into the night or simply create a safer, more secure home and property with a low voltage LED lighting design by licensed professionals. While a great design is essential, a quality professional outdoor lighting installation is equally important. We assure the highest quality fixtures, power supply and equipment because we design and manufacture them ourselves. Every Lighthouse Outdoor Living® lighting installation is done by an in-house trained and certified professional who will leave your property looking spotless. A final fixture-by- fixture walkthrough is included. Our Lighthouse Outdoor Living® maintenance program makes it possible to simply enjoy your outdoor lighting without worrying about serious weather, growth of trees and other changes in your landscaping. Every installation includes a one-year maintenance program at no extra cost. 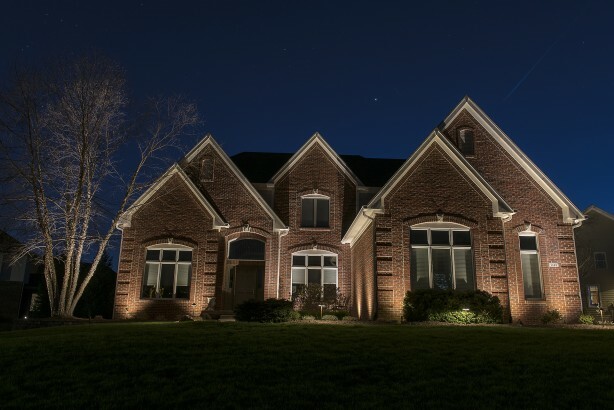 We also repair or upgrade existing landscape lighting systems with the latest energy efficient solutions. 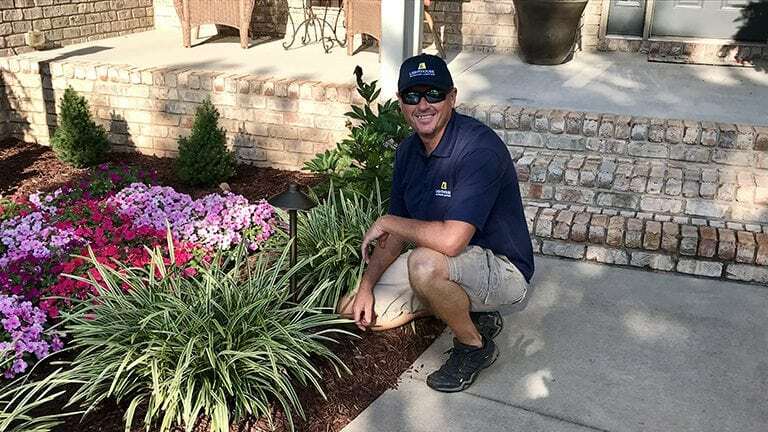 Tim Adcock, General Manager for Lighthouse Outdoor Lighting of Greensboro, has earned the respect of many businesses, local residents, and HOA Communities. He loves operating a local small business in his home state. 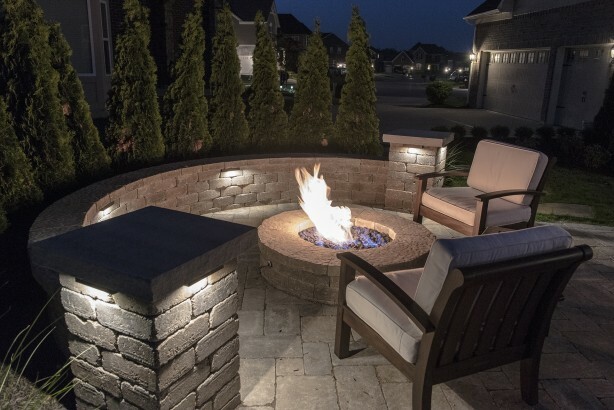 Our team takes the time to create the best outdoor lighting design for our customers taste, style, and budget. We look forward to working with you to make your landscape lighting ideas a reality! 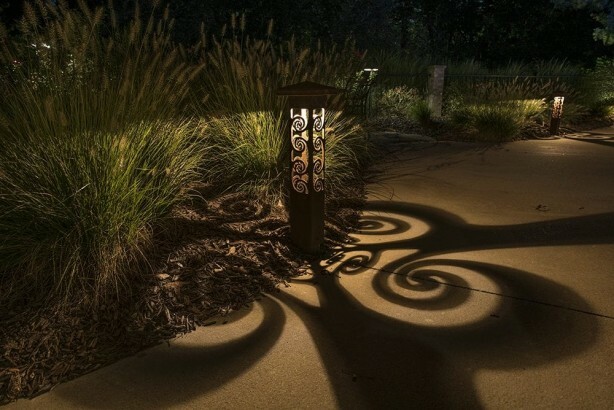 With the use of dramatic shadows, landscape lighting projects move from simple architectural and green scape highlighting to full blown works of art.